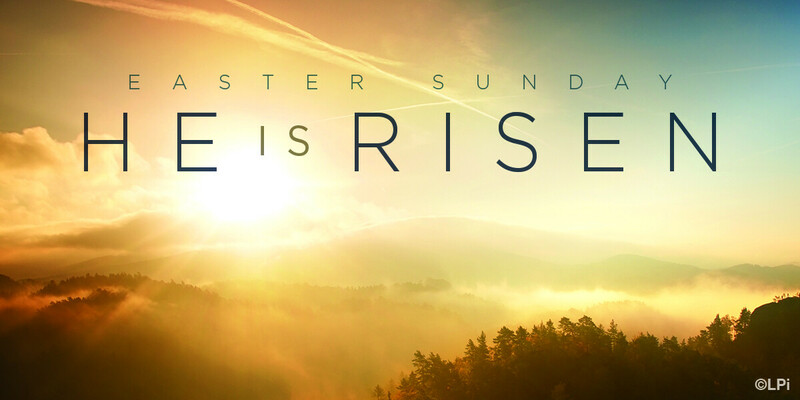 Let us celebrate our Risen Savior together on Sunday, April 21st. We will have contemporary and Traditional Services at regular times. Join us for drama, music, and proclamation of the Word!